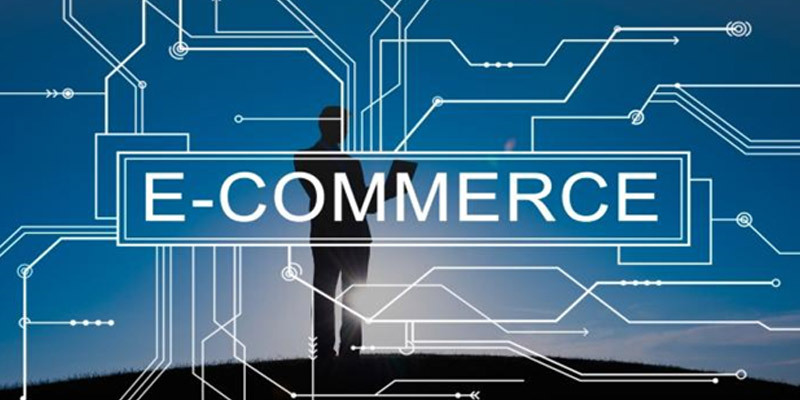 Once upon a time not so long ago, the first online shop system saw the light of the world. 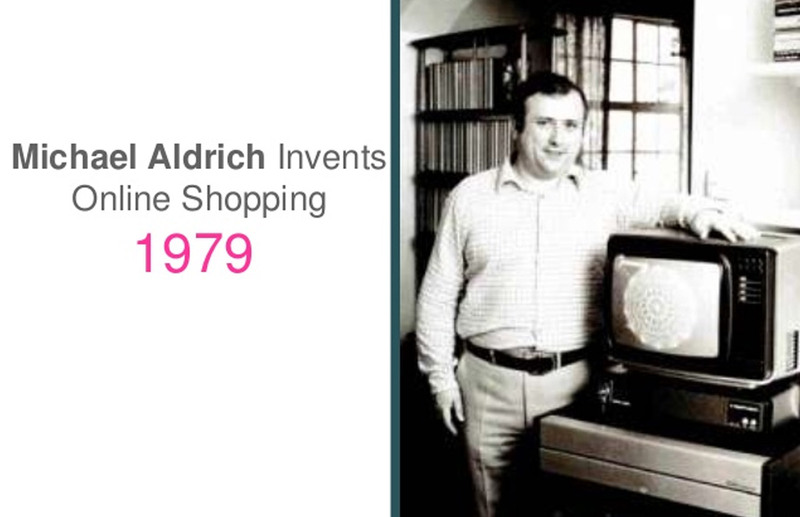 In 1979 the English inventor Michael Aldrich connected a television to the Internet via the telephone line. His idea stems from the "Use of Information Technology as a Mass Communication Medium", Michael is regarded as a pioneer of today\\\'s Social Network. 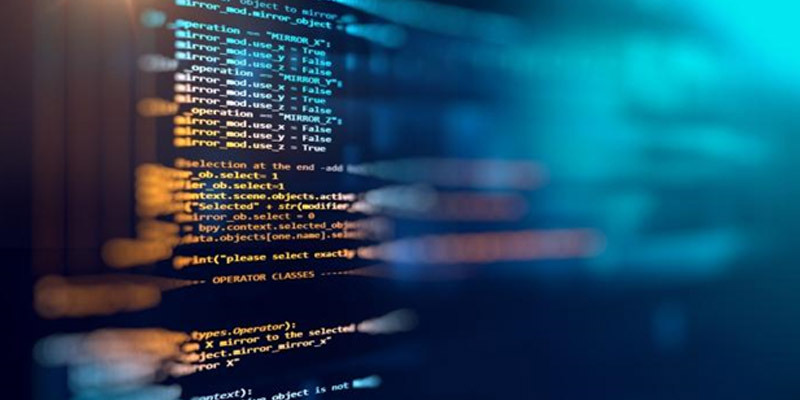 Since then, almost forty years later we continue to explore this technology, and we have to say, a great deal has changed. What Michael begun has been further developed by other clever minds and optimized perfectly to present the optimum to modern day users. This is to say that Optimum has not yet reached its climax. 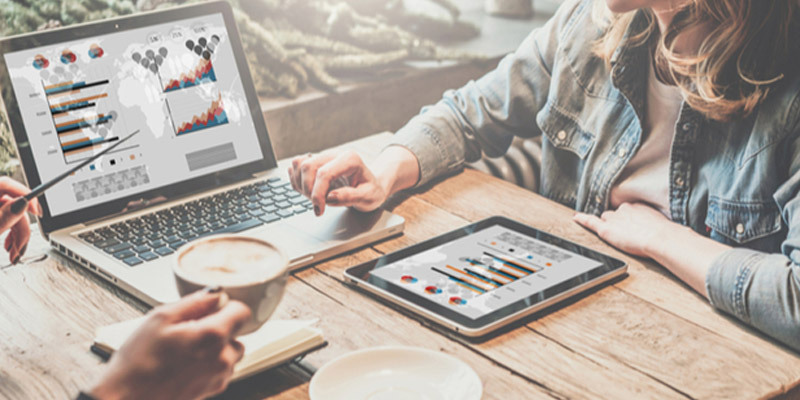 E-commerce, mobile apps, Campaign Management tools, Social media and the classic website are no longer a “Nice to have” they are in the category of “Must Haves” order to remain successful and competitive in any flourishing industry. All beginnings are difficult, it is a steadily growing learning process and can be frightening for non-internet -affine people. Our tip to you, "start small and scoop up your capacities bit by bit". The red marked words will be other blog articles connected to this theme and also the words for google Advertising.